March 30, 2011 by Dr. Juliet Tien, D. N. Sc. 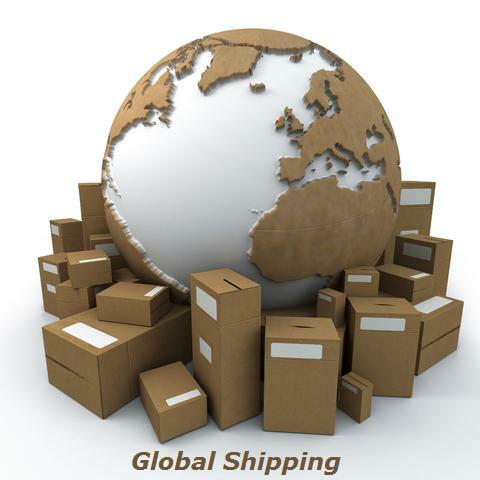 Recently we’ve been getting more inquiries about global shipments. 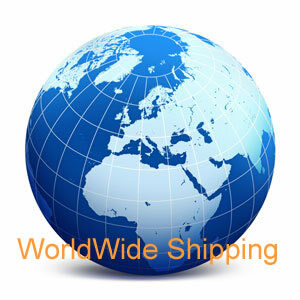 We do ship products to various countries. Most countries do not charge duty fees for vitamins or herbal products for personal use, however, some third world countries may charge. Check with your customs to see the rate. A recent inquiry from Ghana, Africa indicated $15 customs charge for one-month supply of our Herbal Detox program (consisting of Yeast- Para Control and Cleansing-Balance Tea). The rate for each country may vary. Duties are paid upon receipt of products in the country. If you are on our list of approved countries, you can order products directly from our website at www.drjsbest.com. We accept credit card and Paypal payments from these countries. If you are not on this approved list, you can try to email us your order to orders@drjsbest.com, subject to our approval. Shipping and handling costs depend on a weight scale. Less than two pounds are in a lower cost bracket, while over two pounds are in the higher cost bracket. A three-month supply of our Herbal Detox program weighs less than two pounds. Visit here to see what products you want to order. Once you make a decision or if you need assistance in making a decision, feel free to send an e-mail to orders@drjsbest.com. 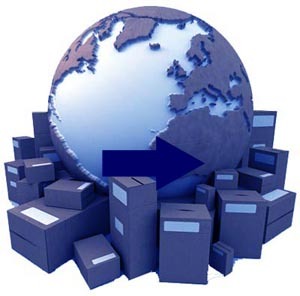 One of our representatives will contact you via e-mail to let you know of the shipping and handling costs. For international orders not on our approved list of countries, we only accept payments via Western Union. Western Union payments are made directly to Juliet Tien in Los Angeles, California. Upon the transfer of funds, Western Union staff will give you a receipt with the MTCN. You then send an e-mail to orders@drjsbest.com with the MTCN, the secret question and answer. Once we receive the funds, the products would be shipped to you within 24 hours. First class delivery may take 5 to 10 days or sooner depending on your receiving location. The same procedure will apply for consultation fees on the phone or on Skype. Please feel free to post your questions here or send an e-mail to drj@drjsbest.com if you need more information regarding this subject. I provide consultation on yeast-free nutrition, herbal detox, hormonal imbalance, weight control, stress management, and spiritual counseling. Please send an e-mail to drj@drjsbest.com for an appointment. For overseas clients, consultation on Skype is the best choice. You are only one-phone-call away on Skype no matter where you are in the world.